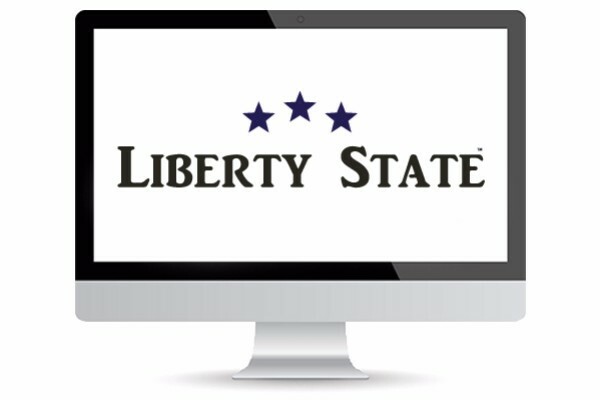 Join the movement of Liberty State. There are expenses in creating a new state one is to get a informational website up. Volunteers are working hard to get the information put together, but there are hard fixed costs that need to be paid such as hosting fees, templates, plugins that other items that the web development team needs funds to continue with the project. Please donate today. The goal is small only $1000 to to get the site up and running. Thank you in advance for your support.